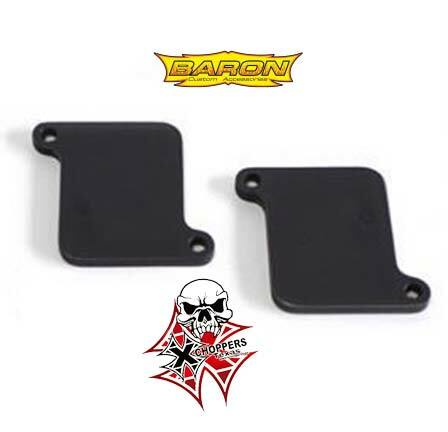 Baron's reed valve block-off kit is designed to replace your stock air injection system. It allows you to clean up the look of your engine while reducing backfire. Kit does not alter performance and does not require adjustments to EFI or carbureted models. Black finish blends in with engine. Can be easily installed by most owners. Warning! Removal of this system may not be legal in your state. Not legal for use on California models.